George Town, Malaysia - March 21, 2016: Sunset View Of The Choo.. Stock Photo, Picture And Royalty Free Image. Image 71283615. 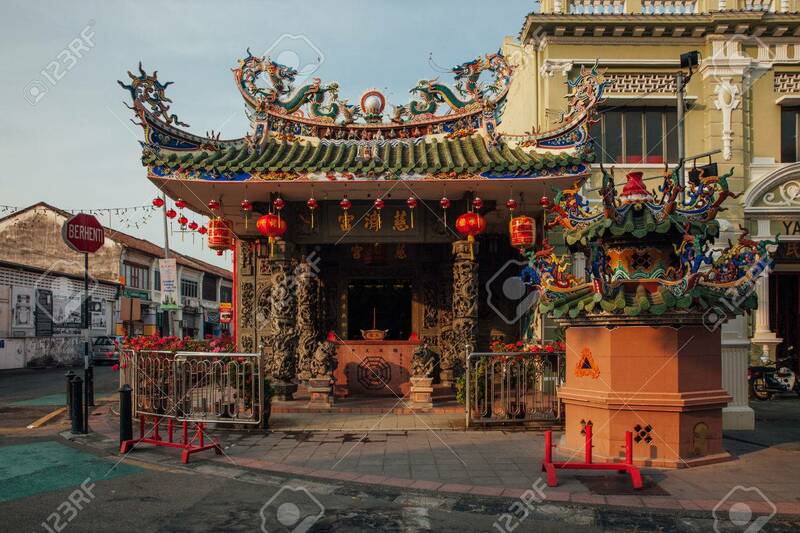 Stock Photo - George Town, Malaysia - March 21, 2016: Sunset view of the Choo Chay Keong Temple adjoined to Yap Kongsi clan house, Armenian Street, George Town, Penang, Malaysia on March 21, 2016. George Town, Malaysia - March 21, 2016: Sunset view of the Choo Chay Keong Temple adjoined to Yap Kongsi clan house, Armenian Street, George Town, Penang, Malaysia on March 21, 2016.